& posted in secure cylinders. $15.00 each plus $6.00 postage in Australia. 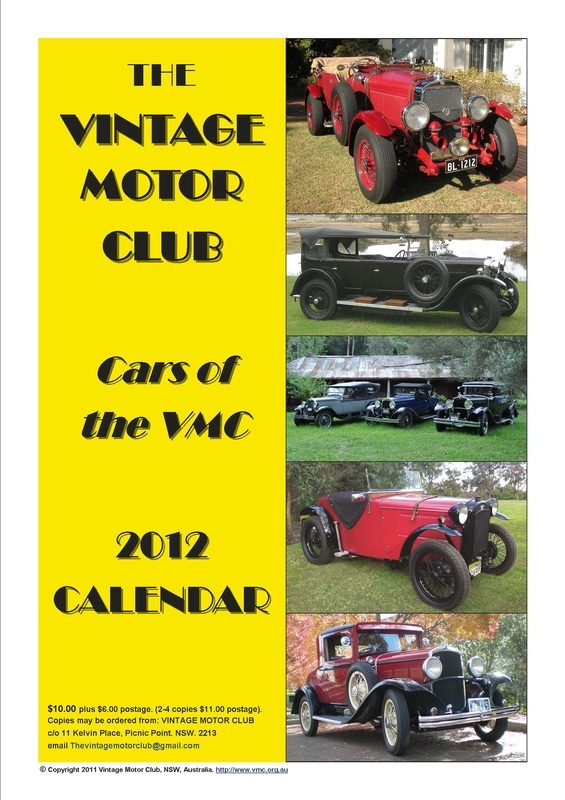 For bundles of 2 - 4 calendars add $11.00 for up to 4 calendars posted within Australia. Payment accepted in Australian dollars only, cheque, money order or PayPal. Quantity orders of 5 or more please contact us for postage prices.